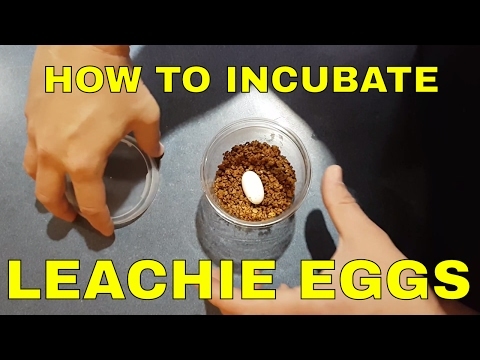 YouTube - Reptile Edge shows us how to make an inexpensive reptile egg incubator out of PVC. 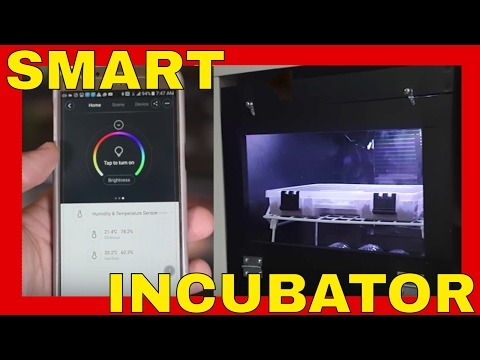 YouTube - Reptile Edge demonstrates how to set up a smart reptile incubator including temperature and humidity monitoring and a live video feed on your mobile device. 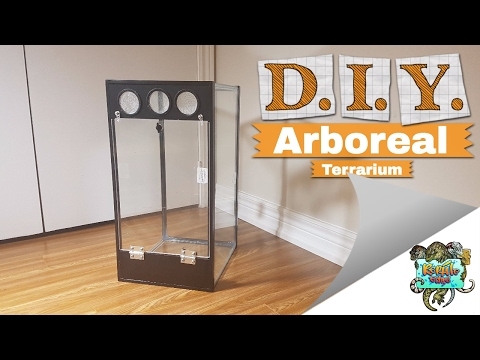 YouTube - Reptile Edge shows us how to make a vertical terrarium suitable for crested geckos and other arboreal reptiles for only $25. 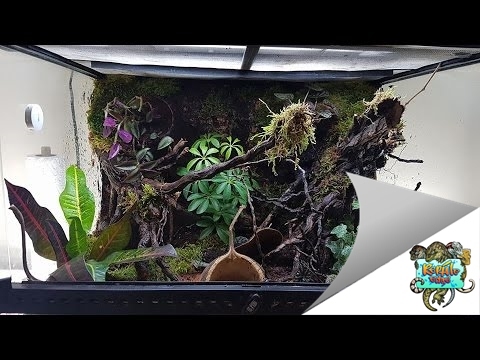 YouTube - Reptile Edge shows off the wonderful dart frog terrarium that they just finished building. 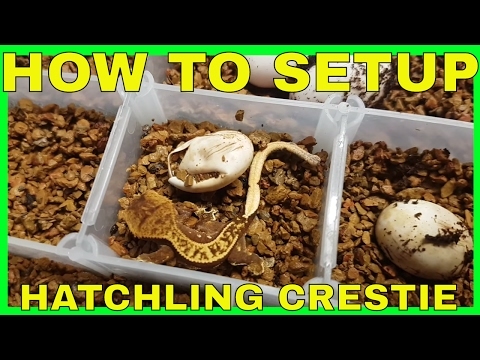 YouTube - Reptile Edge explains how they set up their hatchling crested geckos.